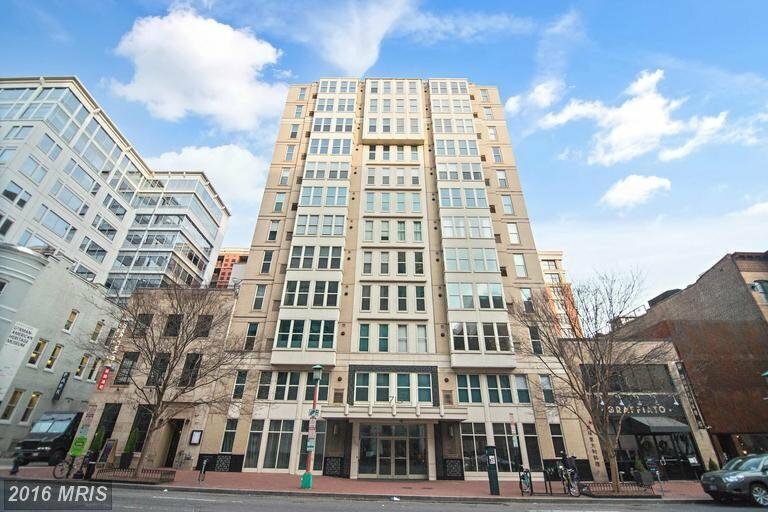 Cosmopolitan Condo | Transportation & Location: The Cosmopolitan, built in 2005, is located in Penn Quarter on 6th St NW between G St and H St. The closest Metro to The Cosmopolitan is Gallery Pl-Chinatown on the Red Line. The nearest grocery store is the Safeway at 4th & L NW. The Cosmopolitan Condominium | Additional Information: Also known as The Cosmopolitan, The Cosmopolitan Condos, The Cosmopolitan Condominiums. The Cosmopolitan is located at 715 6th St, NW Washington, DC 20001. Cosmopolitan Condo | Rules: Pets-Allowed, The Cosmopolitan Condos are managed by Zalco Realty and can be reached at (301) 495- 6600, The building manager is Marty Feldman.